Sleeping Bear Press, 9781585369348, 272pp. Upon the occasion of his tenth birthday, Zack learns from his uncle that Zack is descended from a line of genies. 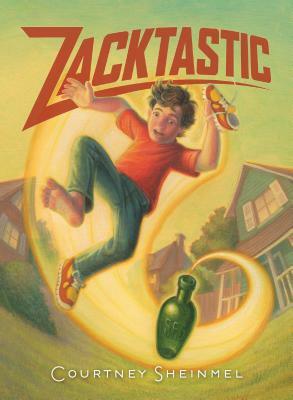 Before his uncle has time to fully explain the genie world, Zack is whisked through a bottle portal and sent on his first genie assignment. But he doesn't have a clue as to what he is supposed to do or what his powers might entail.